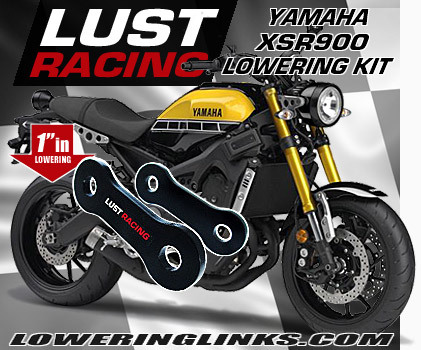 Lowering kit for Yamaha XT1200Z SuperTenere year models 2010 to 2018. This kit is for bikes with conventional suspension (NOT electronically adjustable suspension – see other item). Lowers the rear suspension and seat height by 1.8″ inches. 1.8″ inch lowering kit for Yamaha XT1200Z SuperTenere year models 2010 to 2018. This kit is for bikes with traditional suspension (NOT electronically adjustable suspension – see other product listing in our shop). The kit lowers the seat height by replacement of the suspension arms (tie-rods) in the rear suspension. By replacing the tie-rods with new lowering ones the rear suspension and the seat height is reduced by 1.8″inches. The front forks are lowered to keep the handling neutral, the front forks are lowered by moving forklegs upwards in the triple-clamps no additional parts needed). The kit is supplied complete with installation instructions. 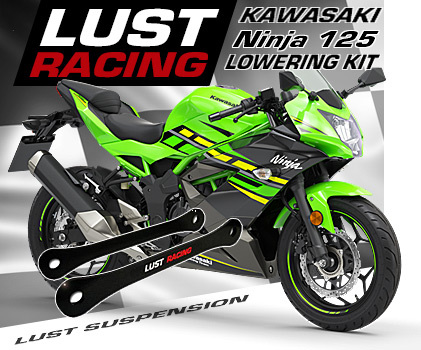 We have also a kit lowering the bike 1.2″ inches in our shop. Great modification for riders who find the SuperTenere to high for their liking or have difficulties to reach the ground with both feet. No need to worry when coming to stops, you can get your Yamaha XT1200Z SuperTenere lowered or install this kit yourself follwing the instructions in the kit. This is a high a high quality Lust Racing lowering kit made in Europe, manufactured in roll forged steel. Gain confidence and enjoy riding your SuperTenere 1200 more than ever before. Stronger than standard parts replaced. This kit will last the lifetime of your bike! See separate listing for bikes fitted with electronically adjustable suspension! CLEAR PRICING our LOW PRICE INCLUDES WORLDWIDE SHIPPING! No nasty additions to price during check out! SAFE. 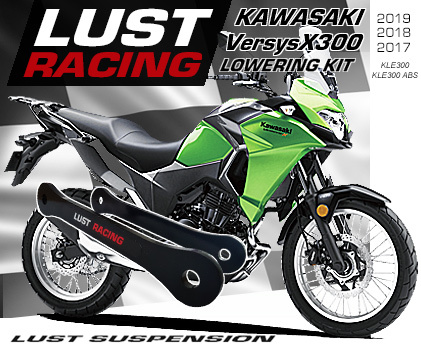 We sell only top quality genuine Lust Racing steel lowering kits! Buy with confidence! 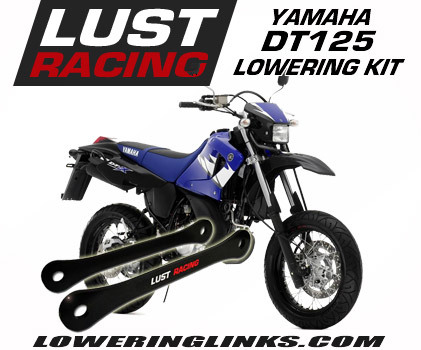 Order your Yamaha XT1200Z SuperTenere lowering kit today.